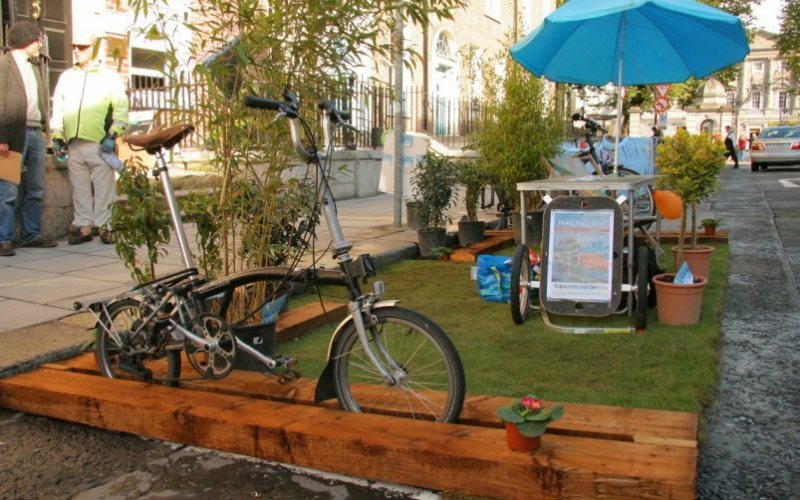 A Garda will be on-hand to register bicycles on Molesworth Street at the Dublin Cycling Campaign spot for PARK(ing) Day on Friday. The limited Garda bicycle registry system aims to get bicycles back to their owners when Gardai recover stolen bicycles. The Garda officer on the day will be from Donnybrook Garda Station, one of two Garda stations in Ireland which are running a bicycle registry. The other station is at the Bridewell Garda Station in Dublin 7.